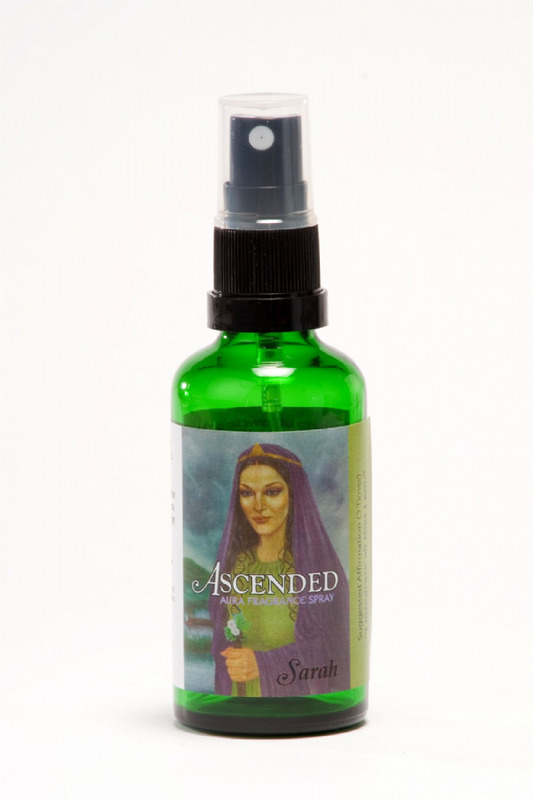 A fragrance inspiring connection with the Ascended Masters, the enlightened souls who have stepped off the wheel of reincarnation and who wish to serve us as spiritual teachers and guides from the realms of light. It is their wish to, protect, inspire and heal us in our human form while incarnate. 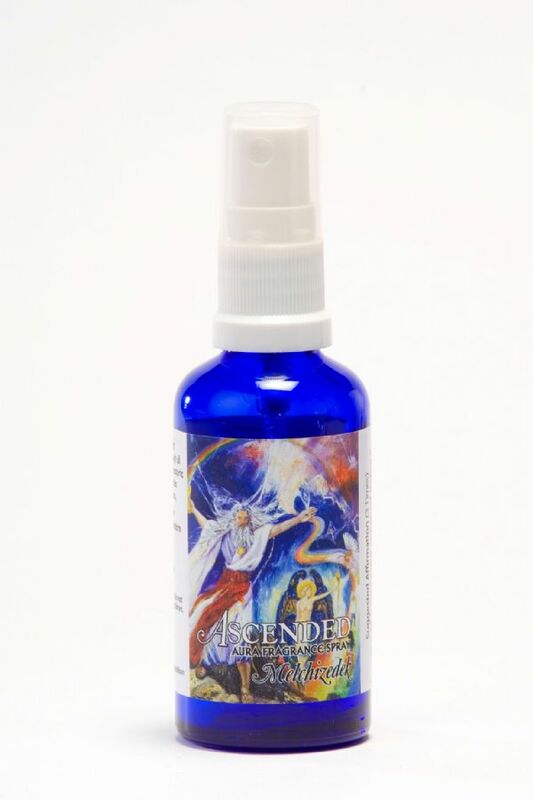 A fragrance to aid connection with our Divine counterpart - or Twin Flame - opening to the bliss of that love which lies beyond all Earthly limitations. 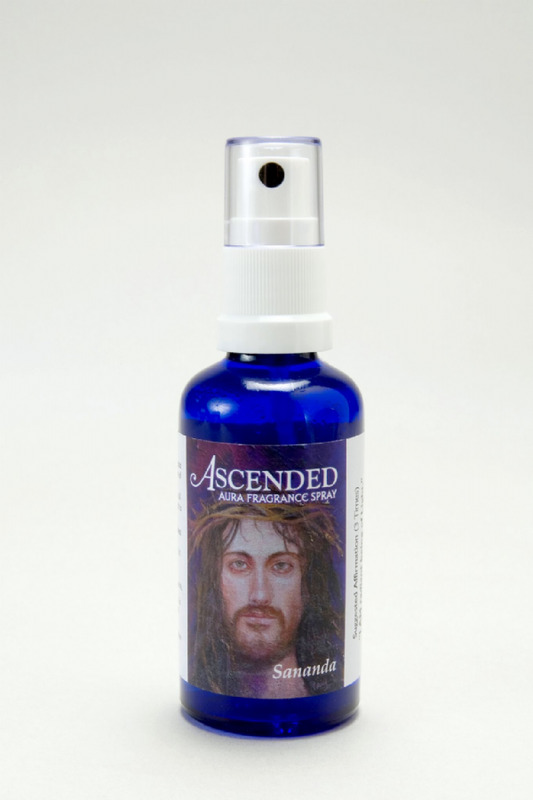 Surrender to the resurrection of the Magdalene Flame, the flame of eternal love, and draw closer to the essence of your beloved. 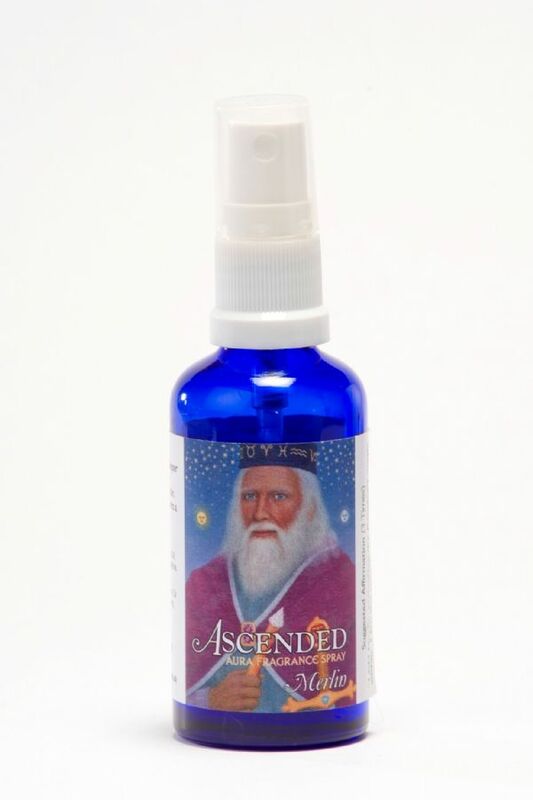 A fragrance inspiring communion with Melchizedek, High Priest and Spiritual Teacher whose training carries through all incarnations, and whose initiates are the custodians of esoteric secrets. 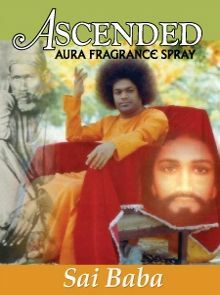 He teaches us mastery over the four lower bodies and lifts our awareness to a higher state of consciousness. This fragrance is for the connection to Merlin the Magician - Master of Astrology, Celtic Shaman and Keeper of Ancient Knowledge. 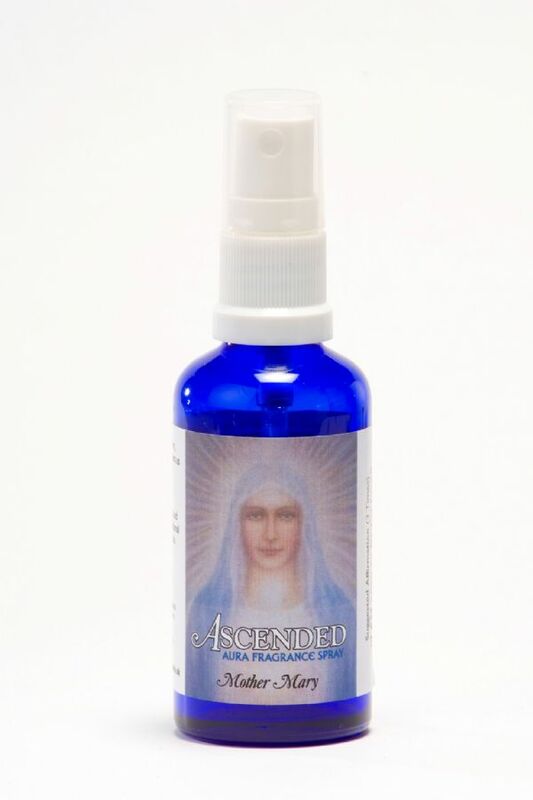 A fragrance aligning us with the energies of Mother Mary, Divine Mother and Queen of the Angelic realms. 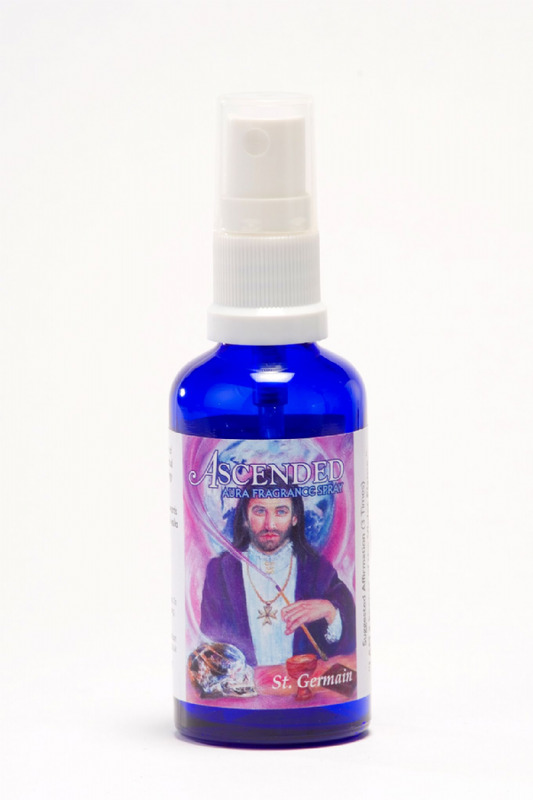 It assists us in entering into the deepest recesses of our heart and allowing the love within to flow. 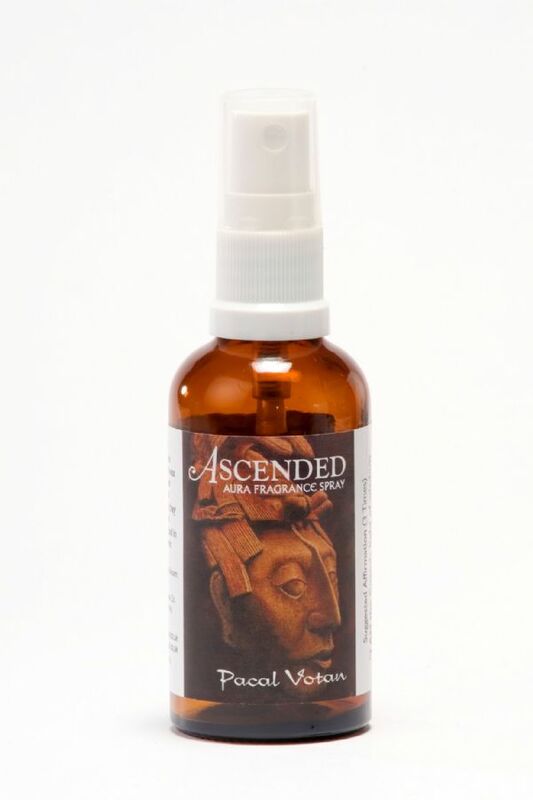 A fragrance inspiring connection to the knowledge and wisdom of Lord Pacal Votan (603-638 AD) who ruled the Empire of Nah Chan Palenque (Mexico) for 52 years. He was known as the Messenger of Time, an Avatar and a Master teacher of the Ancient Mayan people. 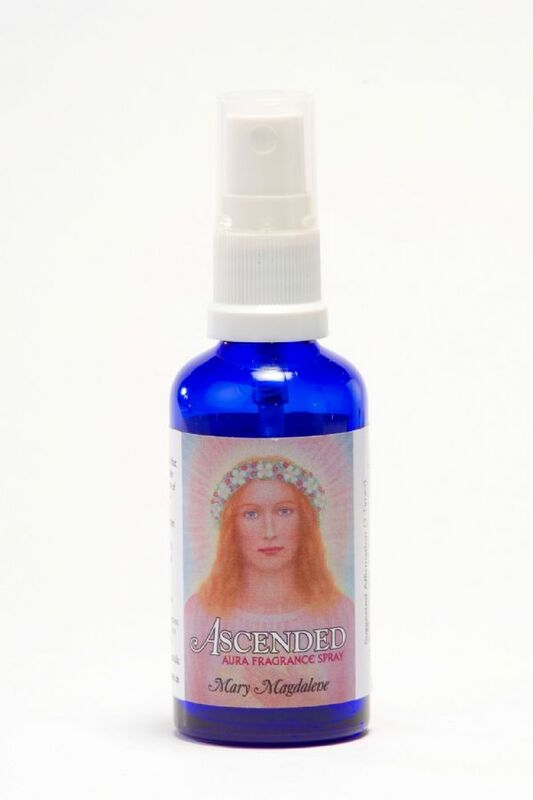 A powerful range of Ascended Aura fragrances for connection with the Ascended Masters who are highly enlightened souls. They have stepped off the wheel of reincarnation and wish to serve us as spiritual teachers.